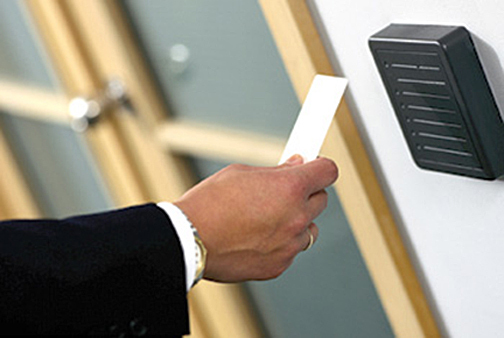 We offer a wide range of integrated IP-based electronic Access Control (EAC) solutions from access control systems, door controllers and card readers, to servers, proximity cards, finger print, Biometric and access control software. 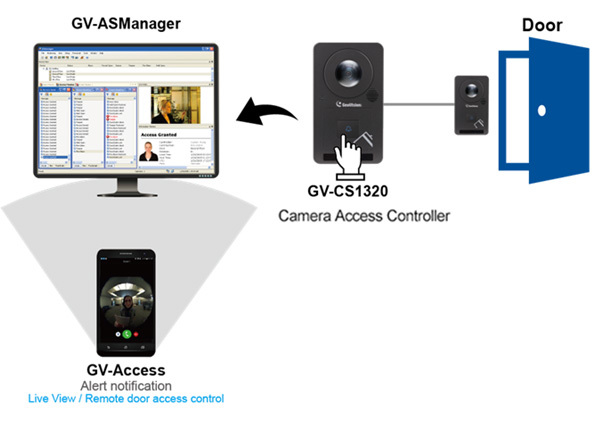 We offer AS-Manager software from Geovision, which combines powerful features and ease-of-use to easily manage single-door to enterprise-wide access control installations. Our door access controllers include the remote management software, Video surveillance integration, Smart phone app and other features.